T22 Motorcycle Tracker enables you to know always where your vehicles are and is easy to install to any motorbike, golf cart, snowmobile or other light vehicle. It can be installed fully hidden and powered from vehicle's battery. 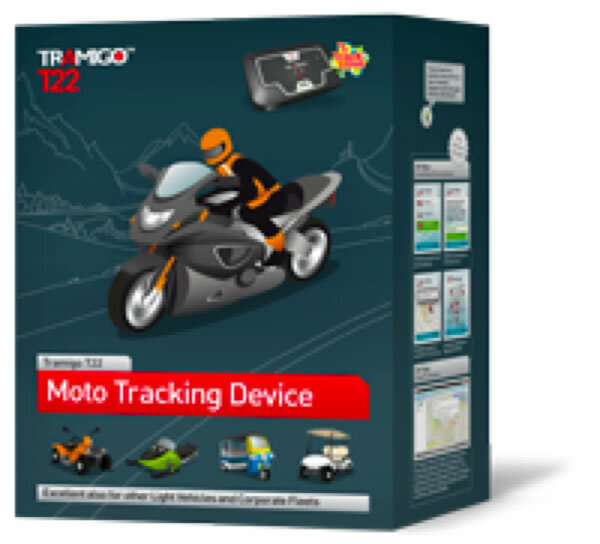 T22 Moto Tracking Device has special version for each country using local language and local TLD Landmarks.